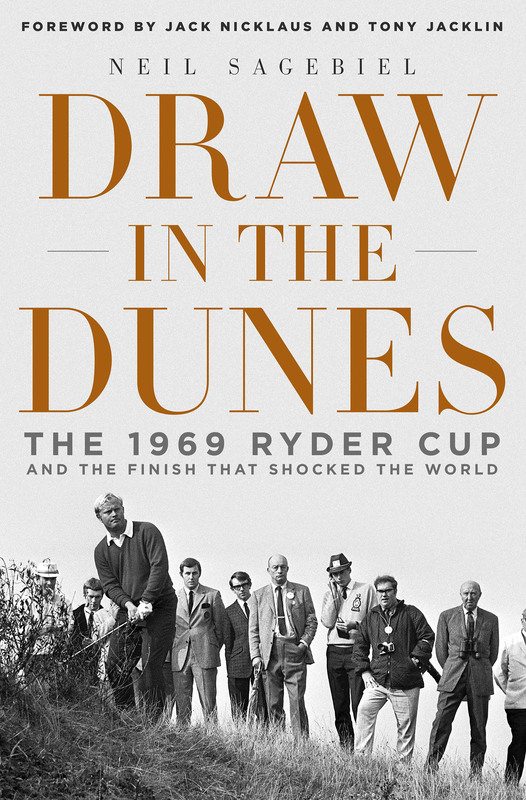 Buy at Barnes & Noble. 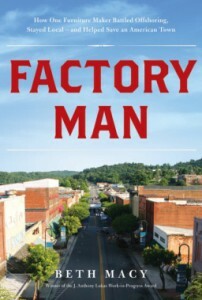 It’s July 15, publication day for FACTORY MAN: How One Furniture Maker Battled Offshoring, Stayed Local – and Helped Save an American Town by Beth Macy, an award-winning journalist and former reporter for the Roanoke Times. 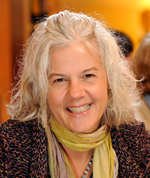 Anyone who lives in my region and has been even a casual reader of the Roanoke Times through the years is surely familiar with Macy’s excellent work as a reporter and storyteller who, as her bio says, gives voice to outsiders and underdogs. That’s certainly the case in her authorial debut. FACTORY MAN is the story of John Bassett III and his quest to save his furniture company, his employees (and their jobs) and his town (Galax, Virginia) against the fierce Asian competition that was decimating a once-strong and proud American industry. This factory man is a gritty, determined David against a cunning, overseas Goliath. Unfair or not, Bassett chose to fight. By intricately telling us about wooden furniture, hard-working men and women, a fiercely stubborn company owner and a small Virginia town, Macy, through FACTORY MAN, has delivered a large American story. There’s much more to the Bassett tale, including a family feud. I can’t do it justice. 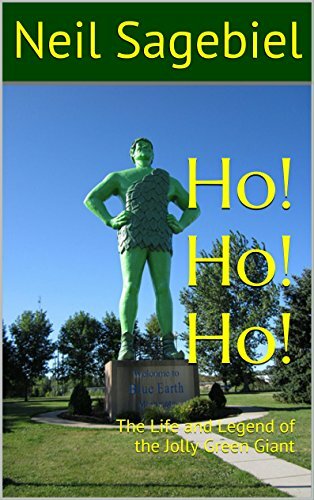 What I can tell you is that outstanding reviews have been spilling out of the literary world like finely crafted cabinets rolling off the Bassett assembly line. An admirer of her work from afar, I’ve had the pleasure of getting acquainted with Beth Macy the last few years as our paths have crossed at writing events. Last Saturday at the Radford Reads Literary Festival, she lamented a missed anecdote that she would have weaved into FACTORY MAN. Despite countless interviews, she couldn’t have known about these particular details because they didn’t surface until well after her copious research and writing were complete. Nonetheless, it bothered this reporter who, I’m guessing, is every bit as tenacious about telling human stories as John Bassett III is about making quality furniture. FACTORY MAN is a finely constructed and polished American story you don’t want to miss.